Premier Scale Services is a major supplier of a wide selection of industry leading scales and measurement systems including weighbridges, counter scales, balance scales, kitchen scales, platform scales, platform bases, livestock weighers and moisture meters. 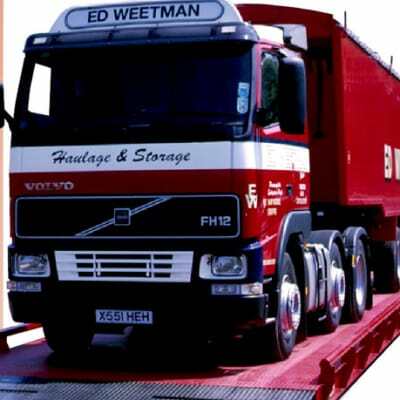 The company also stocks a huge range of spare parts for its systems. 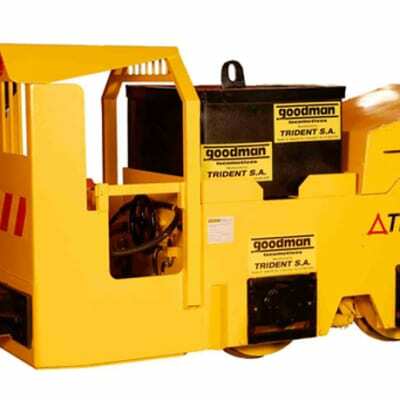 Tri-Pump and Engineering is the official sole exclusive distributor for the Goodman series of locomotives and Eimco range of rocker shovels. The company is also a preferred supplier for the Man-Dirk group of companies, providing general and specialist tools in the applications of safety, maintenance, repair and operations. CP Engineering is an authorized dealer of HEYCO tools and the principal supplier of all major tools of Mercedes Benz, Audi, Volvo, VW, Man Trucks and a wide range of industrial tools. In the field of machining tools for workshop CP Engineering is also the exclusive agent in Zambia for Pilot. Fuel Systems products cater for diverse industries, focussing on the petroleum oil market. 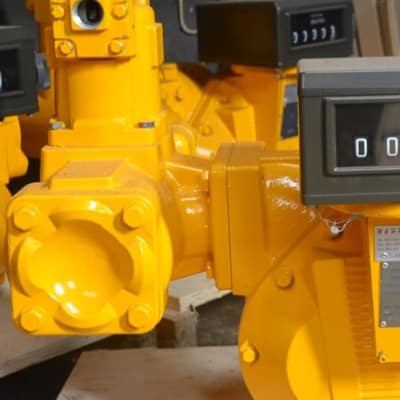 Their product range includes meters for delivery and receiving of bulk liquids, fuel dispensers for commercial and retail use, registers for various applications, flow meters, heavy duty and standard filtration units, nozzles, couplings and hoses. Global Weighing Equipment provides a comprehensive range of scales that withstand the challenges of rugged environments. 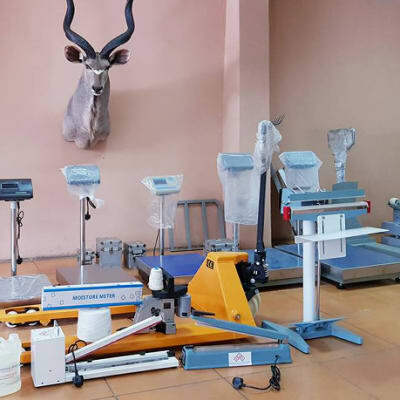 It offers accurate and reliable industrial weighing solutions for such sectors as pharmaceutical, chemistry, food, vehicle and transport, and logistics, with offices in Lusaka and Kitwe. 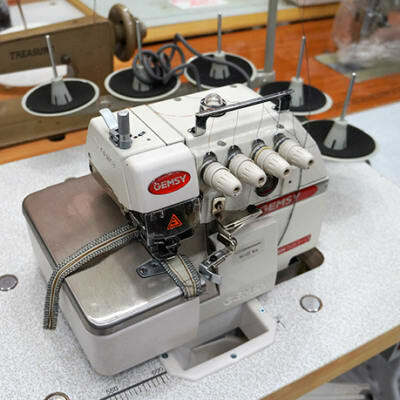 Whether you like to sew items as a hobby or as a business, you will find a selection of domestic and industrial electric sewing machines at the Madina Sales shop in Lusaka, together with all the accessories you're likely to need. Also available are treadle sewing machines which do not require electric power. WACO Africa in Zambia offers professional maintenance access related services such as thermal insulation, corrosion protection, industrial plastic encapsulation and asbestos removal. It provides industrial services for power stations, refineries, steel and petro-chemical plants, construction, building projects and maritime repairs. Steeplejack Services Zambia has vast expertise in the movement of heavy plant, machinery or structures. The company uses conventional methods such as craneage or alternative methods, if cranes are unavailable, such as derricks and winches, or tirfors, chain blocks and rollers in confined and inaccessible areas. Proplast Zambia is a major supplier of machinery for the plastic industry. The company is an exclusive agent for Windsor, Cirmech, Cirwind, Prasad group of companies and Botheven machinery in Zambia. The company's procuring network enables it to respond quickly to specific requirements no matter how large or small. Whether it is structural steel erection, precast panel installation, mechanical plant installation, high bay rack erection, or rigging that is required, Mega Earth Movers has the expertise and capacity to deliver an exceptional service. The company has offered its services to a wide array of clients – small and large. Pex Hydraulics Zambia offers comprehensive re-manufacturing of hydraulic components. 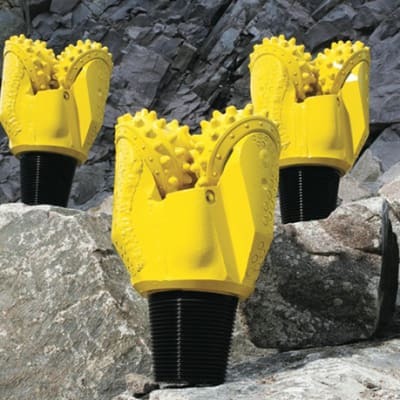 The company rebuilds a wide range of hydraulic equipment regardless of size or condition. Pex is also able to upgrade hydraulic equipment, adding the latest parts during rebuilding. 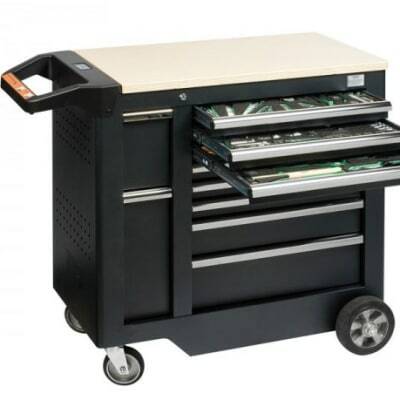 Ingco Zambia Ltd is one of the major suppliers of a broad range of industrial tools, machines and accessories. The company believes that top quality means not only great functionality and appearance, but also high efficiency and performance, as well as low maintenance. A lawn can be a source of pride as well as a place for the family to play. Regular mowing of grassy areas is one of the most important aspects of landscape maintenance. It's worth choosing the best tools, like those from Mowtec which supplies domestic and commercial lawn mowers. This is a fully owned Zambian company that specialises in industrial tools and equipment for construction, mining and precision heavy lifting. As well as retailing these products, Ginoka Enerprises also imports, exports and distributes them, as well as providing a procurement service for companies in the region.